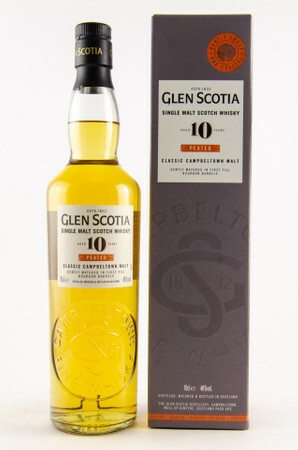 GLEN SCOTIA 10 Years PEATED - Campbeltown Single Malt Scotch Whisky 1x0,7L 46%vol. 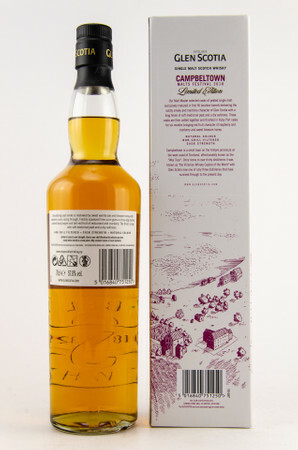 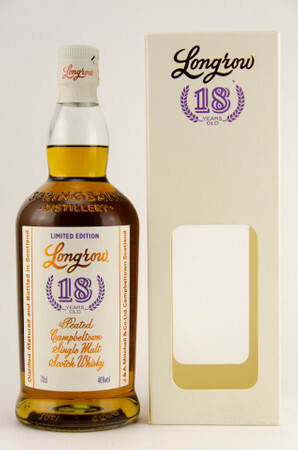 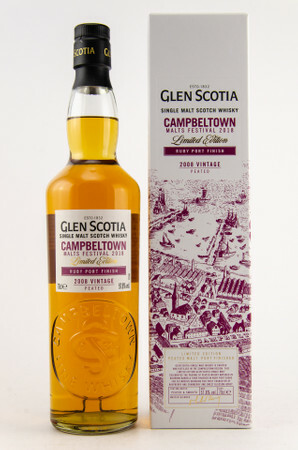 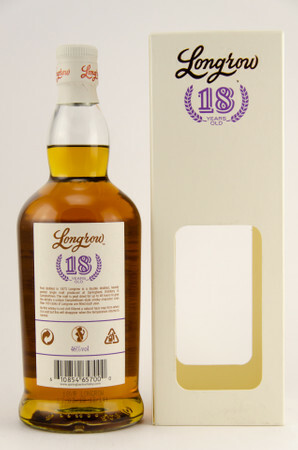 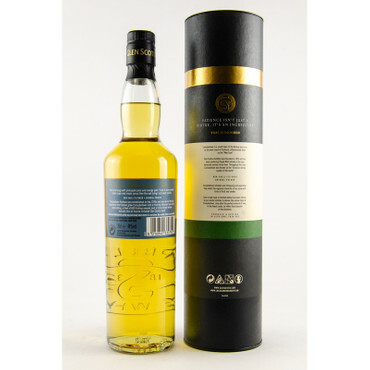 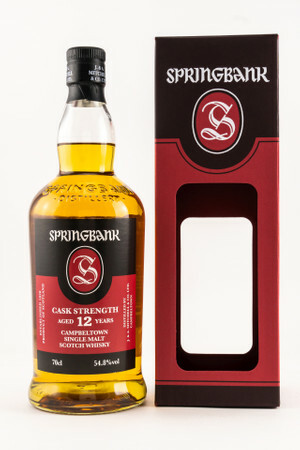 GLEN SCOTIA 18 Years - Campbeltown Single Malt Scotch Whisky 1x0,7L 46%vol. 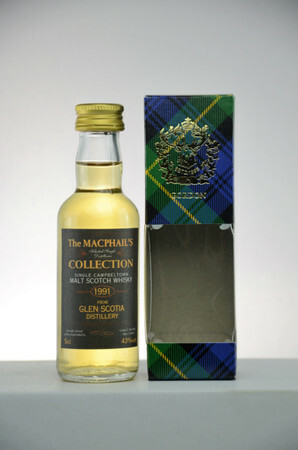 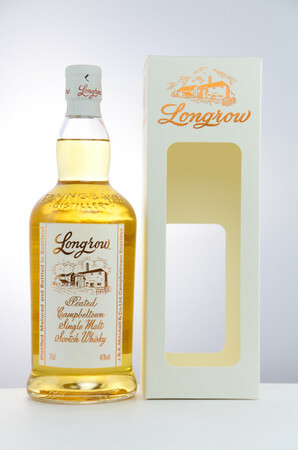 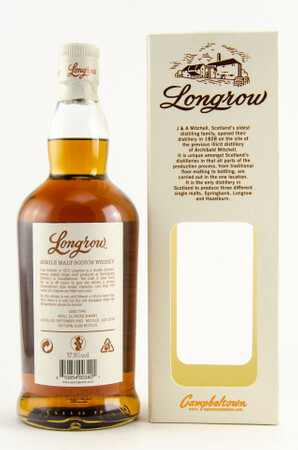 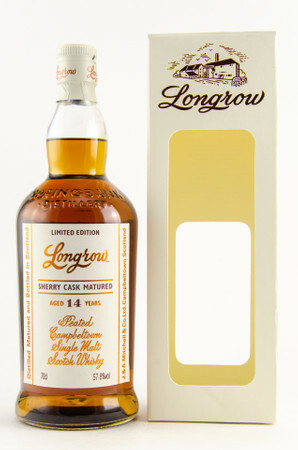 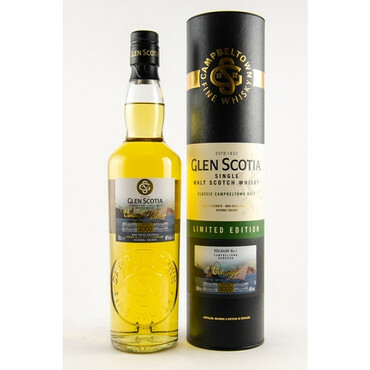 GLEN SCOTIA 2000 VINTAGE RELEASE No.1 - Limited Edition 1x0,7L 46%vol. 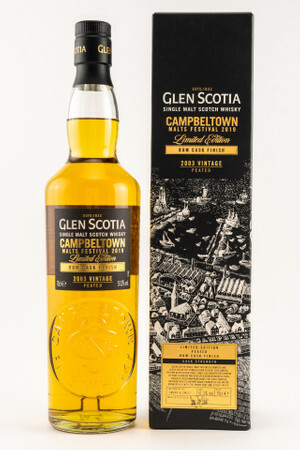 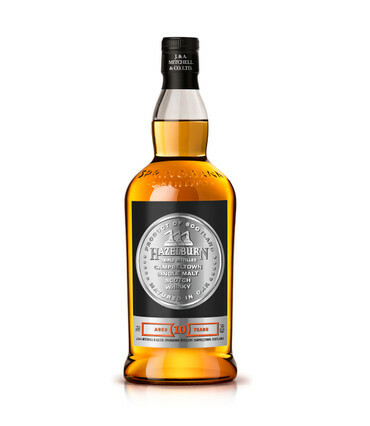 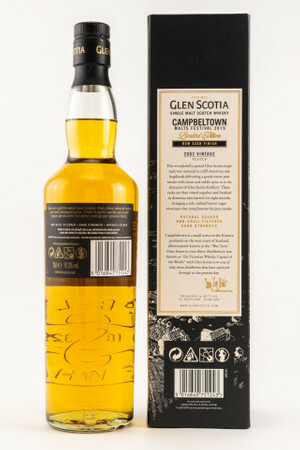 GLEN SCOTIA 2008 VINTAGE - Campbeltown Malts Festival 2018 1x0,7L 57,8%vol. 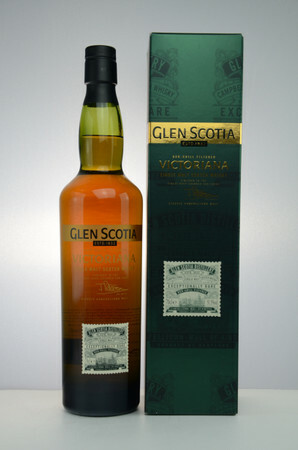 GLEN SCOTIA VICTORIANA - Campbeltown Single Malt Whisky 1x0,7L 51,5%vol.